Keeping America in Mind this July 4th … and Beyond! Celebrating America and supporting American growth initiatives is a great way to spend July 4th! 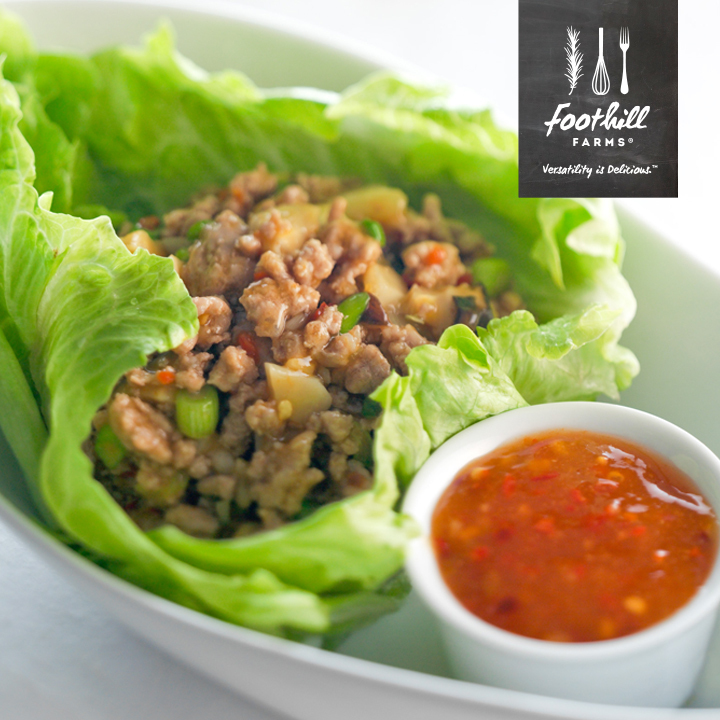 At Foothill Farms®, we are keeping American products a priority on every other day, too. 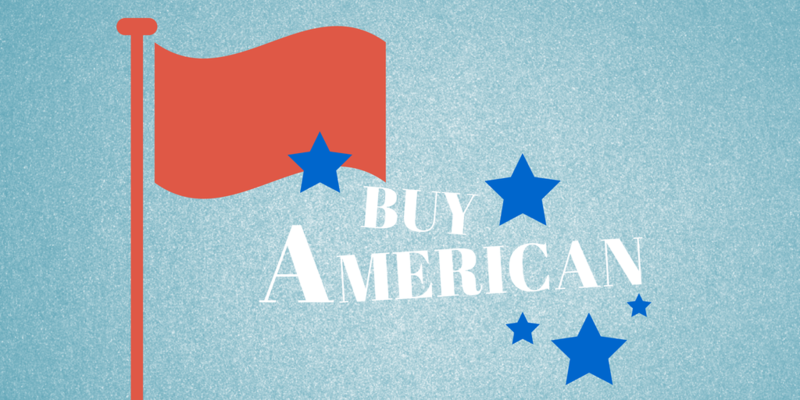 We commit to manufacture our food products from American sources as much as possible. As July 4th celebrations of barbeques and fireworks begin, we are reminded of our commitment to celebrate America’s great traditions with our families, friends, and coworkers. Being a foodservice provider to schools, we also acknowledge our commitment to manufacture our food products from American sources as much as possible to exceed U.S. government regulations regarding federal nutrition programs. According to the regulations, a food product must be processed in the U.S. and at least 51% of each product must contain domestic ingredients. Buying American supports our domestic farmers but also helps ensure that food safety inspection standards are being met. Put simply, if the food is grown here, it is easier to monitor all stages of growth, harvest, cleaning and packaging processes right here in America. All Foothill Farms® products are processed in U.S. plants located in Bolingbrook, Illinois, New Sharon, Iowa and in Columbus, Ohio. And ingredients are sourced from America when possible. One exception to this would be crops that are not grown in the United States. Examples of products that are not available in America are spices which are grown around the equatorial regions. Cassava, of which tapioca starch is made, is primarily sourced from Thailand and provides the type of starch used in our sauces. Cocoa trees, which provide the cocoa for desserts and frozen treats, live exclusively in the tropical climates of Africa, Asia, and South America. Dehydrated vegetables come from other countries as U.S. grown vegetable are largely sold fresh, canned, or frozen. Flavorful sauces, dressings & dips to entice kids to eat more veggies! Foothill Farms® admires the USDA’s Farm-to-School initiatives, which have been implemented by 44% of public schools and another 13% launching a program in the near future. Farm-to-School programs have the dual benefit of instilling healthy learning habits to future generations but also providing funding of school programs directly into the local community. Local farmers reap the benefits of providing healthy fresh ingredients to the schools right in their own communities and kids are eating freshly grown products. Our products can complement the Farm-to-School program by adding flavorful sauces, dressings and dips to entrees and sides in order to create tasteful dishes that entice kids to eat more vegetables. Learn more about the Farm-to-School program www.fns.usda.gov/farmtoschool/census and check out this infographic. Author Foothill FarmsPosted on July 2, 2014 July 7, 2014 Categories Farm to School, federal nutrition programs, food safety, Foothill Farms, ingredients, K-12, Kent Precision Foods Group, manufacturingTags 4th of July, Buy American, dips, domestic ingredients, dressings, entrees, Farm to School, federal nutrition programs, food safety, Foothill Farms, infographic, ingredients, K12, plant locations, sauces, school programs, sides, spices, USDA, vegetablesLeave a comment on Keeping America in Mind this July 4th … and Beyond!